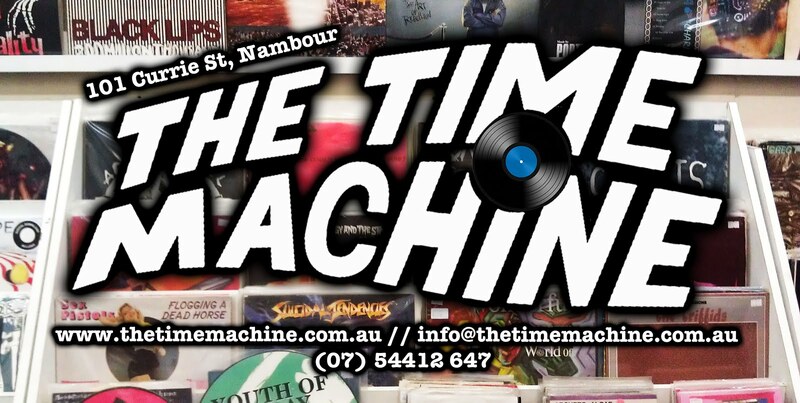 The Time Machine: Record Store Day 2014! April 19th is international Record Store Day! The day to celebrate independent 'brick and mortar' record stores, and the big 2 on the Sunshine Coast are in Nambour. The Time Machine and Backbeat Records are once again joining forces to make a huge day with live music, big savings and of course….rekkids. 29 B Howard Street, Nambour.